Bottle me up, I am buzzing! Oh man! Holiday blues times 300! Tomorrow it is back to the bingo factory crunching numbers, thinking ahead, planning activities, working with strategies and branding. I am both dreading it and looking forward to it. I have a few professional challenges ahead of me that I need to start working on and I have been pushing it in front of me for waaaaay too long. However, I am missing my lovely colleagues and seeing their pretty faces will be nice. You know that feeling of energy and strength you can get when you are about to conquer new challenges and climb mountains in life? That feeling when you are at the ground looking up. A combined sensation of total fear and adrenaline and expectations. That is where I am at right now. 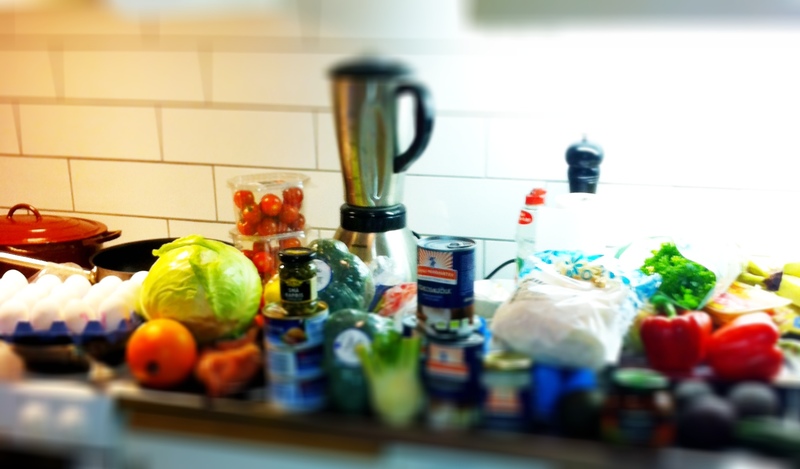 I am fit (well) for fight, up for the challenge and I am getting on the train of a Paleo 30 day challenge. With super strict diet, clean, organic food. 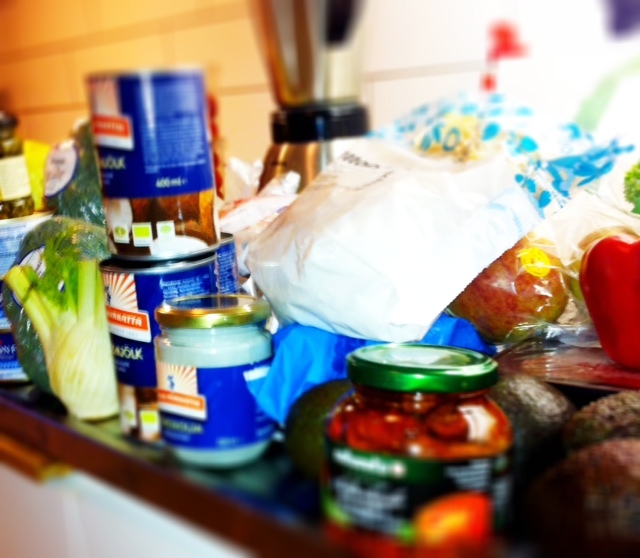 No sugar, no dairy, no wheat, whole grain, only good fats (olive, coconut, almond), no alcohol (!!!). Yes, I know, you’ve heard it before from the todoortodont! But the buzzing feeling taking over my body at this moment is a feeling I wish I could spread around me like fairy dust. I am totally in it! In the moment! And I am convinced I will do it. I would love to bottle up this feeling in big tanks. Save it for a day when my monkey brain takes over and I tell all the rules and the right way to go to go f*** themselves. Anyway. buzzing and pepped. Getting on the paleo train. Watch this space dear readers! And if you are a paleo person – please follow me and help me on the right track. I am going by the nomnompaleo.com way to do it and I am using that app on my mini to get around it all. Also, another adventure with the Northener is now decided. I today booked tickets to London! 8 weeks countdown you dear Anglosaxians lucky bastards. I am coming! Beautiful, healthy and PALEO. Groceries all prepared for the week. Mommommom! 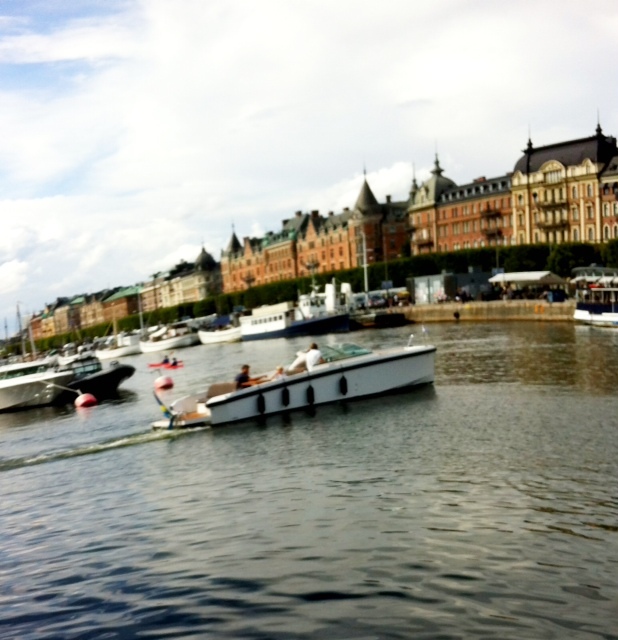 Last beautiful Sunday of this Summer watching the Bizzills boating in Djurgårdskanalen, Stockholm. Have a good evening and may all holiday blues disappear asap! Life is short and good. Pretty damn good! And by the way, just had a few roasted coconut flakes to chew on. OMG! Super good. Will start this diet by doing my own mayo tonight to use for some of the week’s recipies.